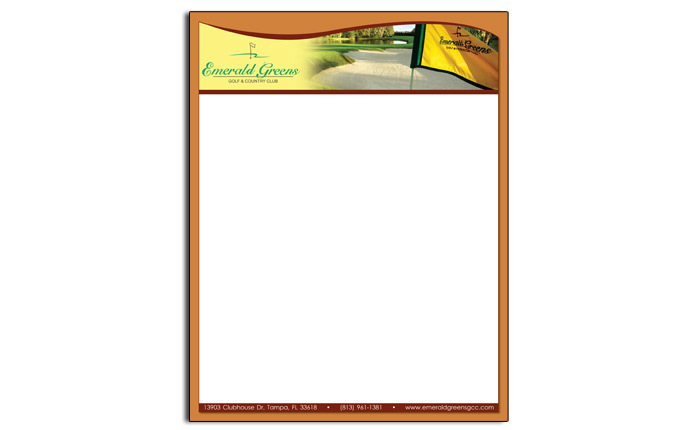 Letterhead can be very simple to design. Logo on top, contact info on bottom, and off you go! But is that the best solution? Often the answer is no. 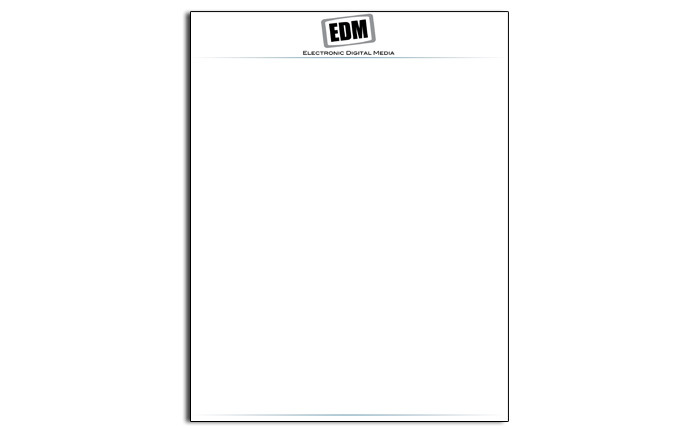 More and more the letterhead and the sales sheet are merging into one. 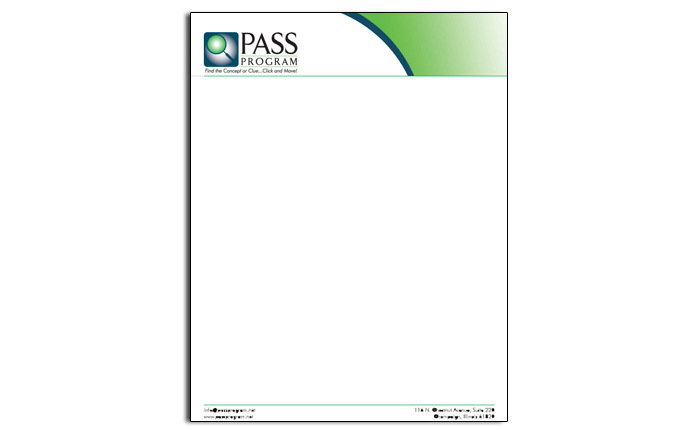 Perhaps your letterhead can be used to remind your clients or target market of the other services you provide. Perhaps it can be a good place to display product icons or related services? 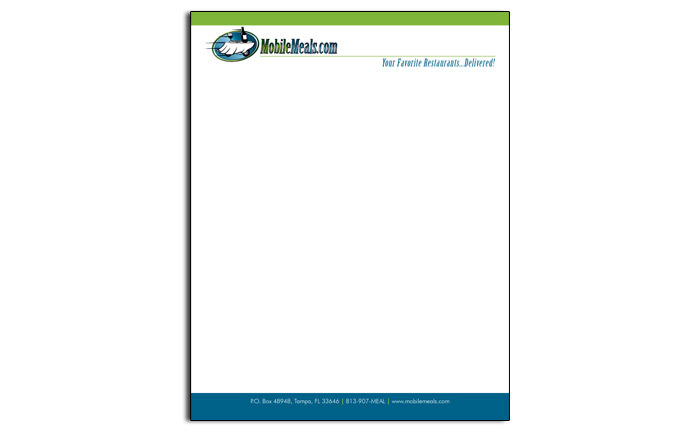 Below are free Microsoft Word Letterhead templates you can download for free. 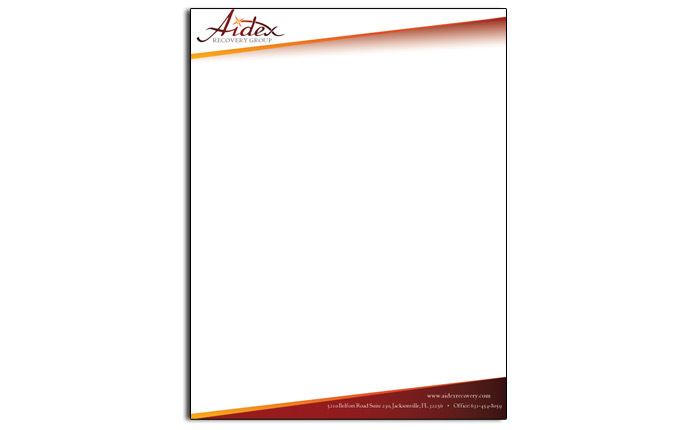 If you are looking for a custom letterhead design that fits your corporate brand, we can help! 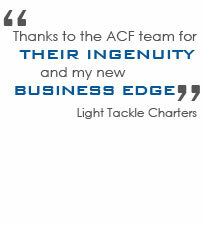 Check out our letterhead design samples to see what we have done. 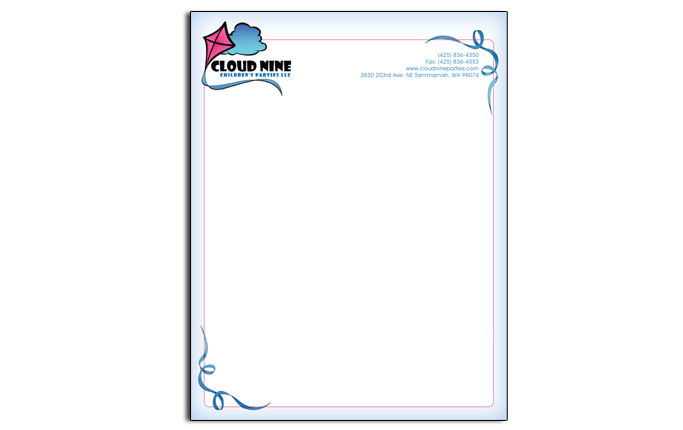 The sky is the limit when creating letterhead today. Let us help you realize just how high that sky can be! Contact us today to find out how!